The Nissan Path :: View topic - Why no Forum Alerting capability? 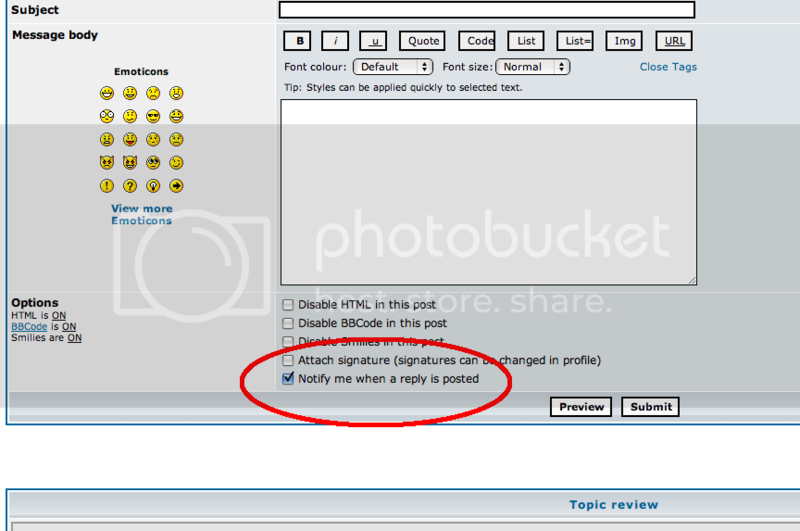 Posted: Thu Oct 21, 2010 10:10 am Post subject: Why no Forum Alerting capability? Just curious why there is no capability to monitor new posts in a forum via a daily email sort of thing....like almost every other forum in existence?? I would really like to participate more here....but don't have time to periodically check in....and a daily or weekly update would help a lot. That would be very nice to have to be able to help someone that is in a more critical situation time wise. or is there anything else u r referring to? Part A - I meant a urgent new, not reply to. In case someone is stuck in the middle of a job or broken down. Part B - without signing on and looking for new posts. I don't check this anywhere near as often as email.